BACK ON MARKET!! 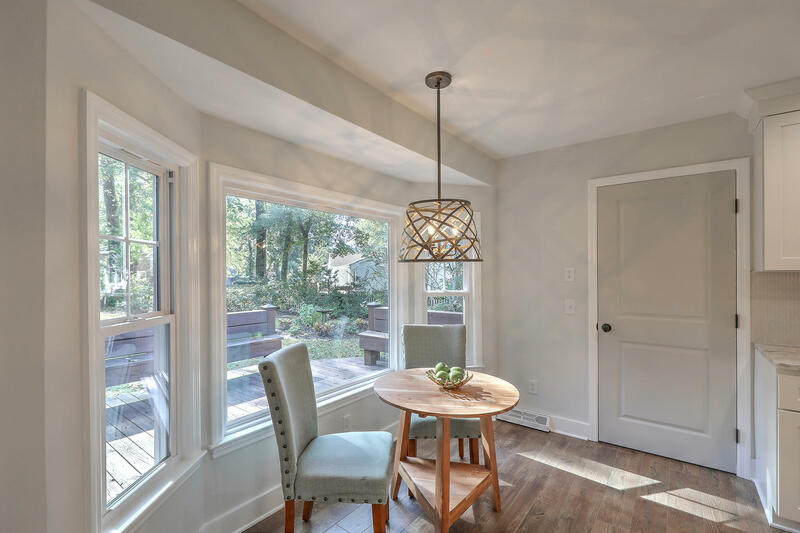 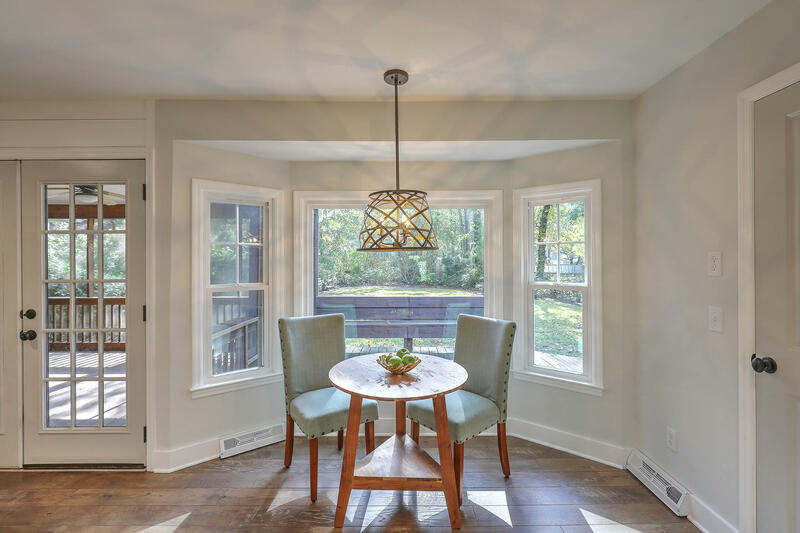 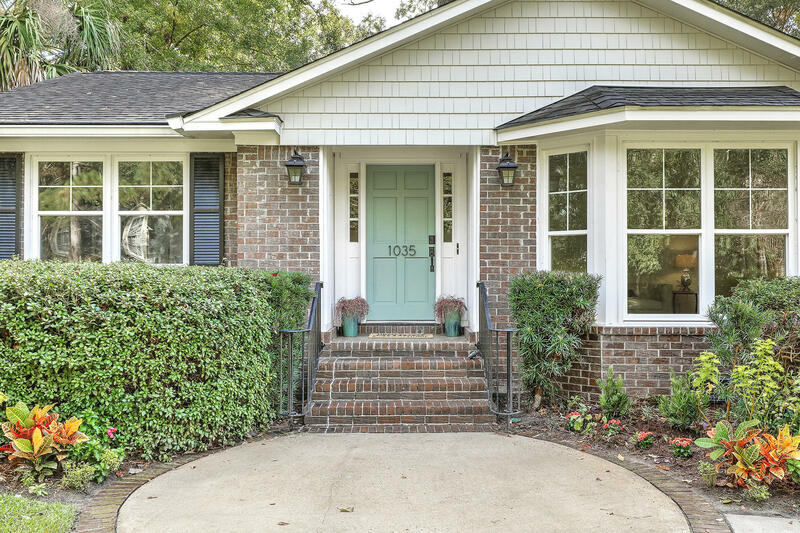 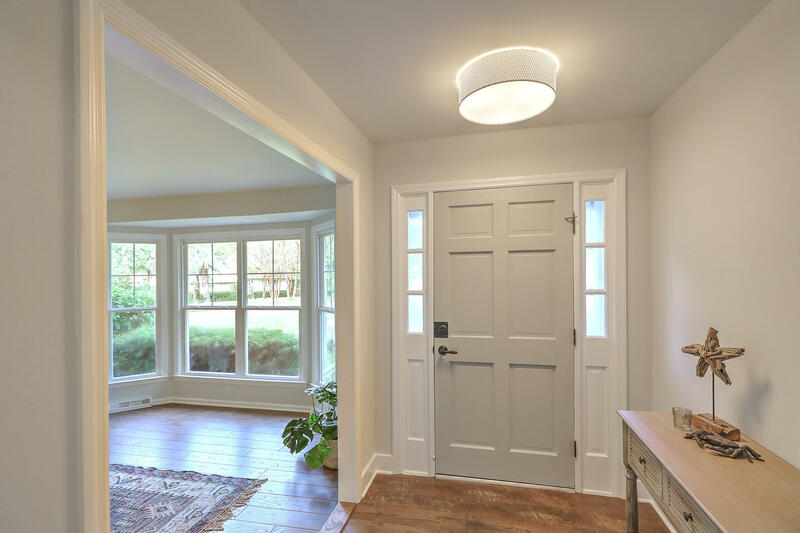 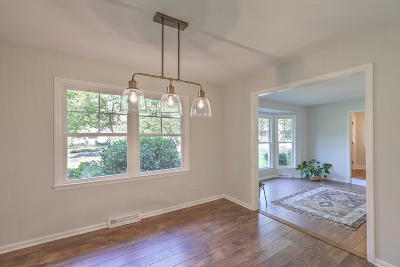 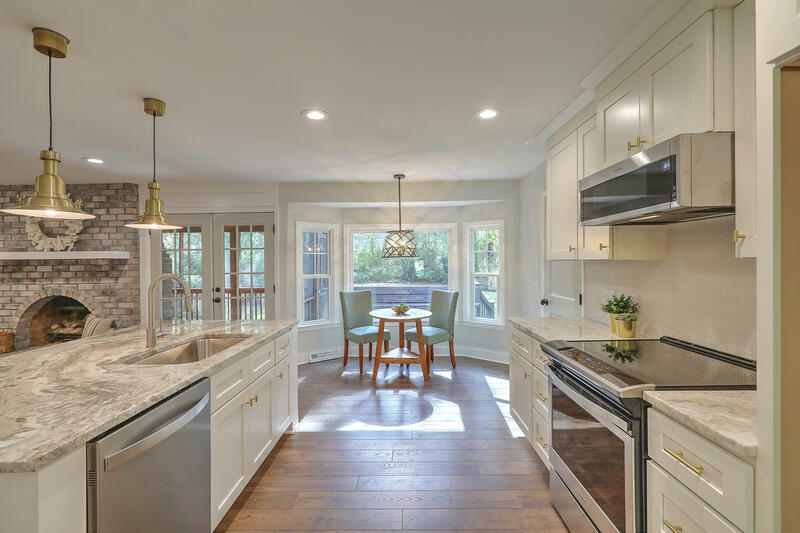 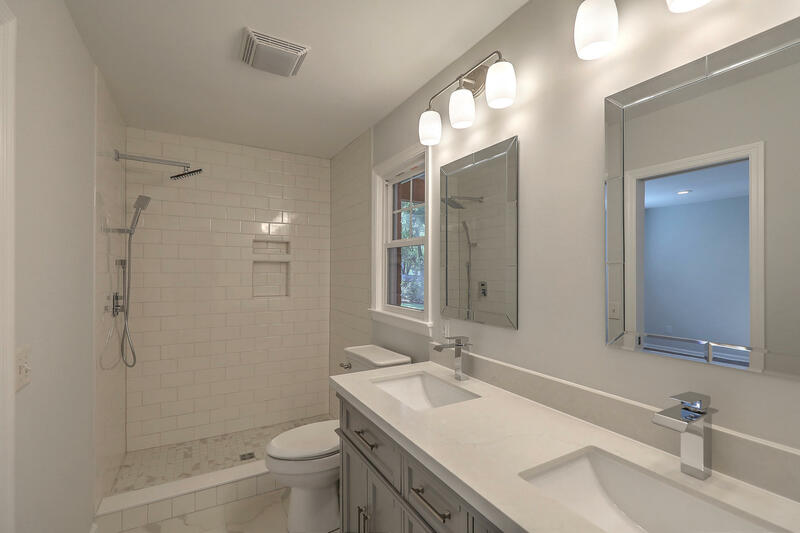 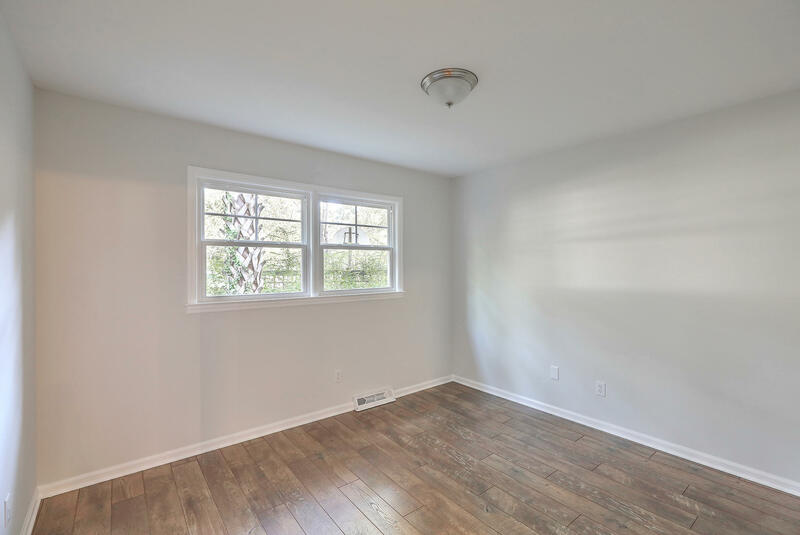 Totally renovated Snee Farm Classic has no detail spared! 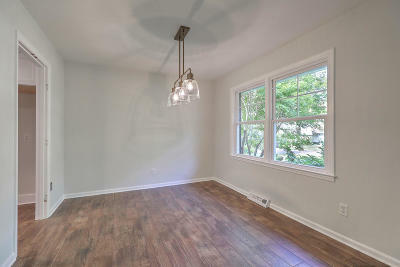 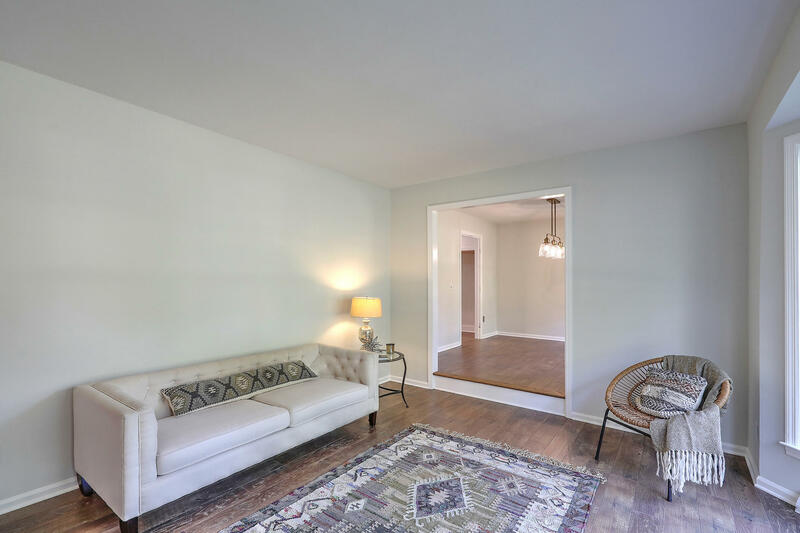 This 4 bedroom, two bath all brick dream has all the features of NEW, designed to flow for the modern buyer, & in this sought after neighborhood. 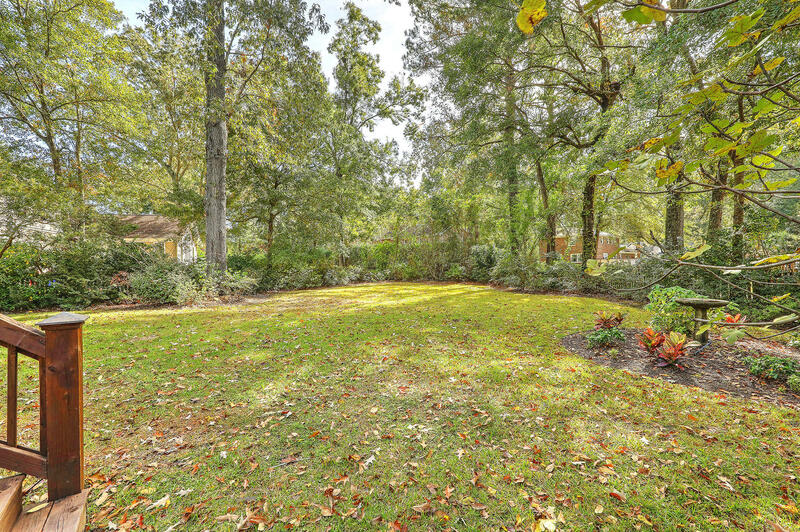 The gorgeous & private lot is a gardeners dream with fig trees, hydrangeas and more on almost half an acre. 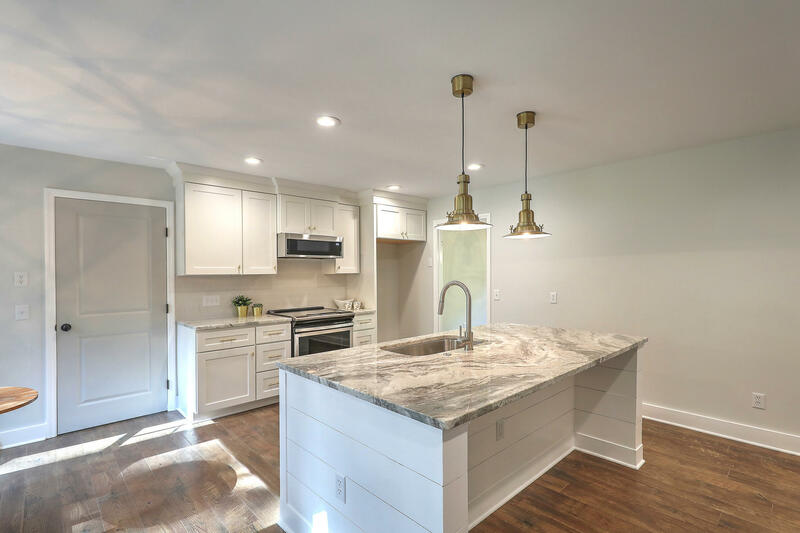 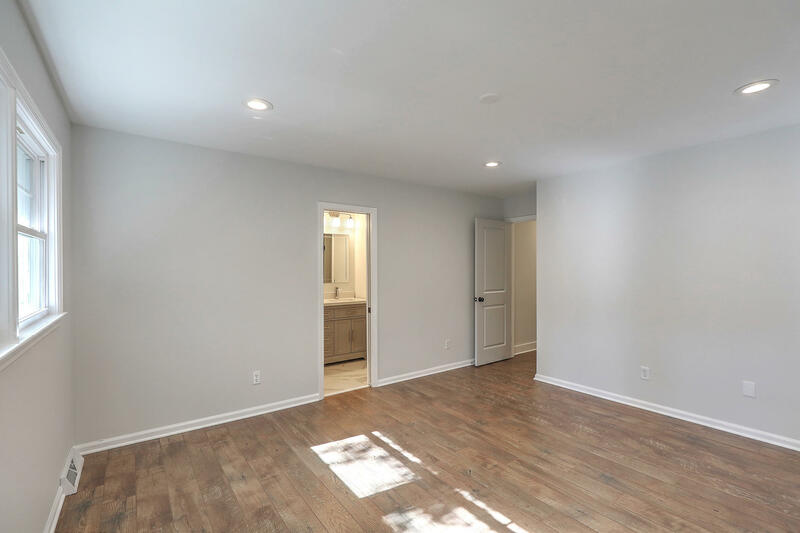 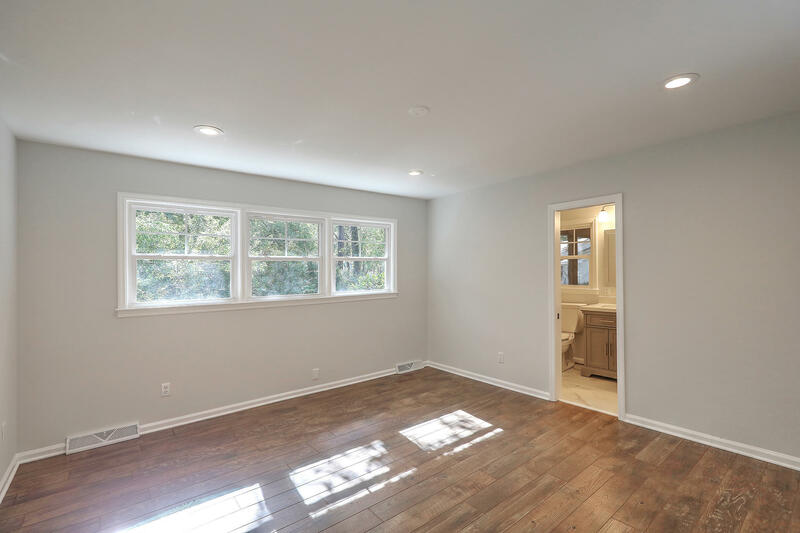 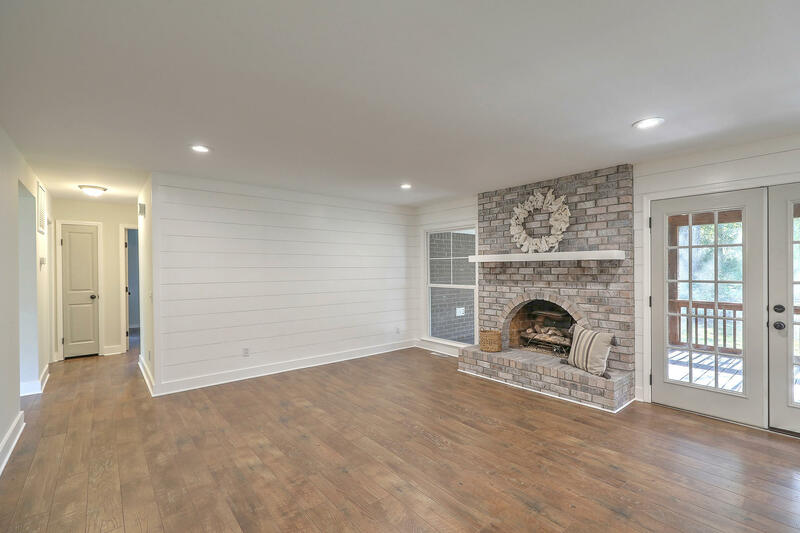 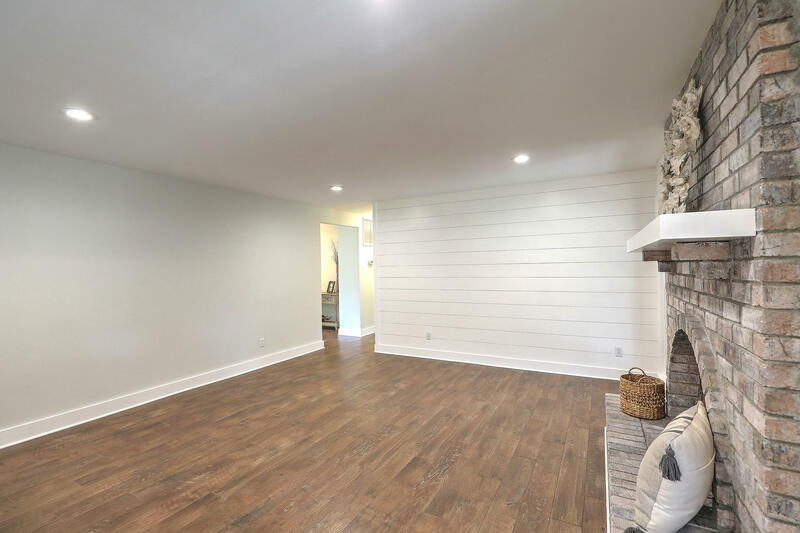 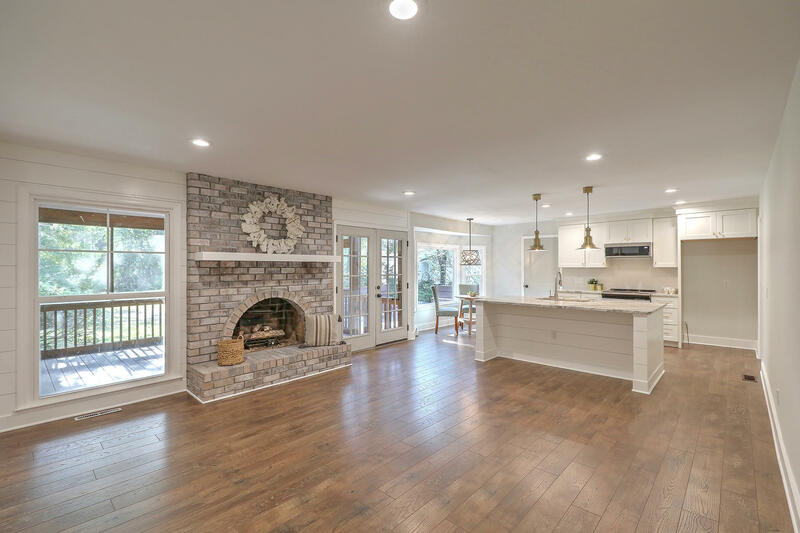 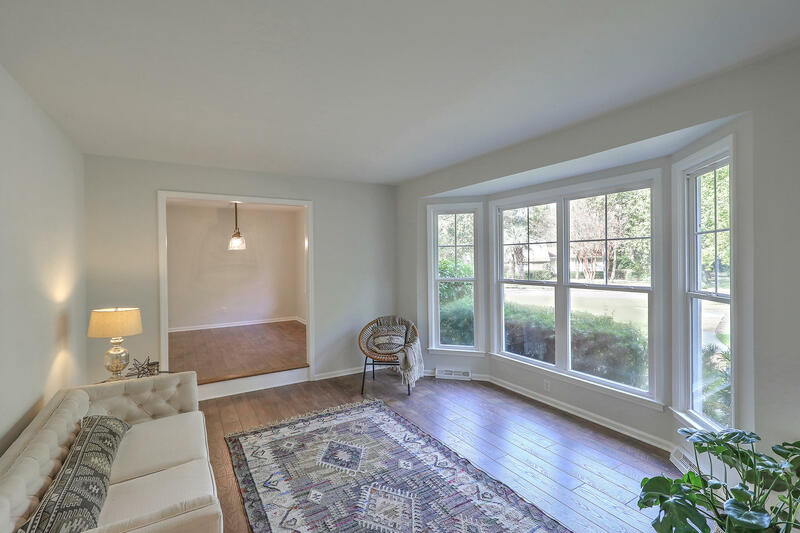 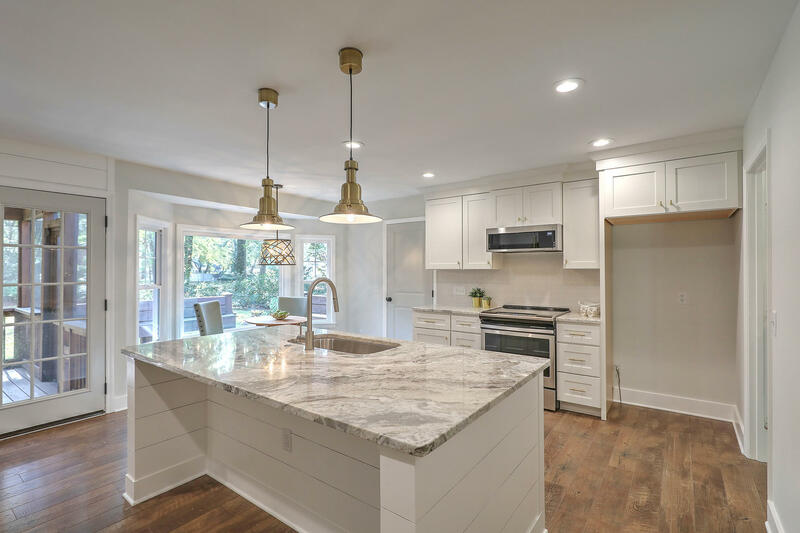 The home&apos;s spacious sunken living room and formal dining room flow to the open kitchen with custom cabinets, new granite, new SS appliances, and giant island overlooking the family room with brick fireplace. 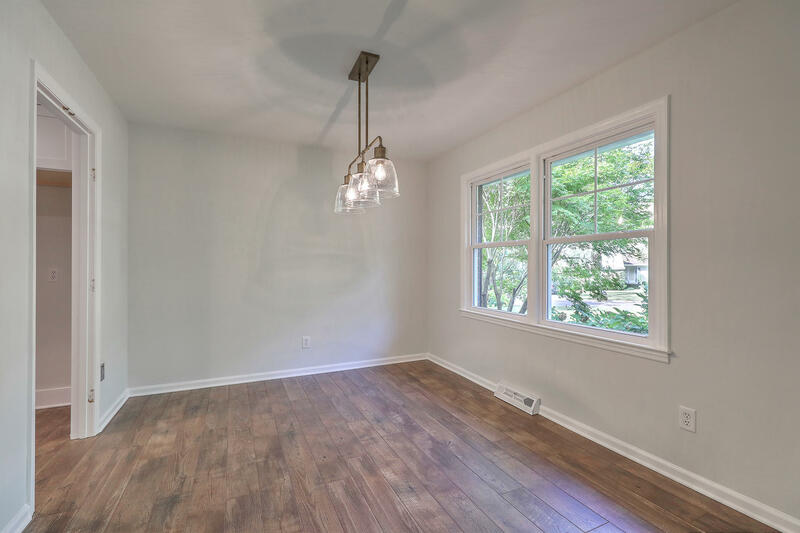 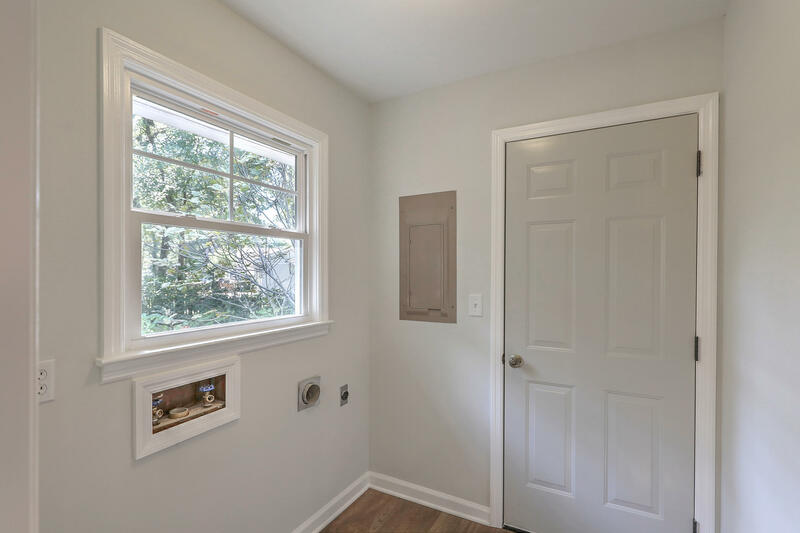 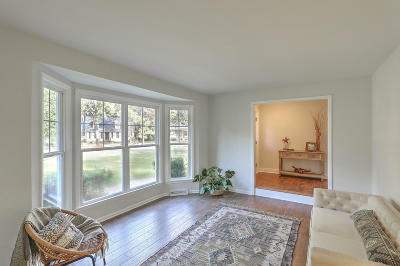 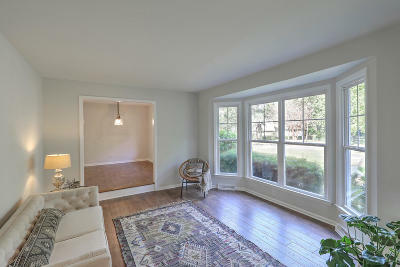 All new wide plank floors, new energy efficient windows, new HVAC, hardware and doors. 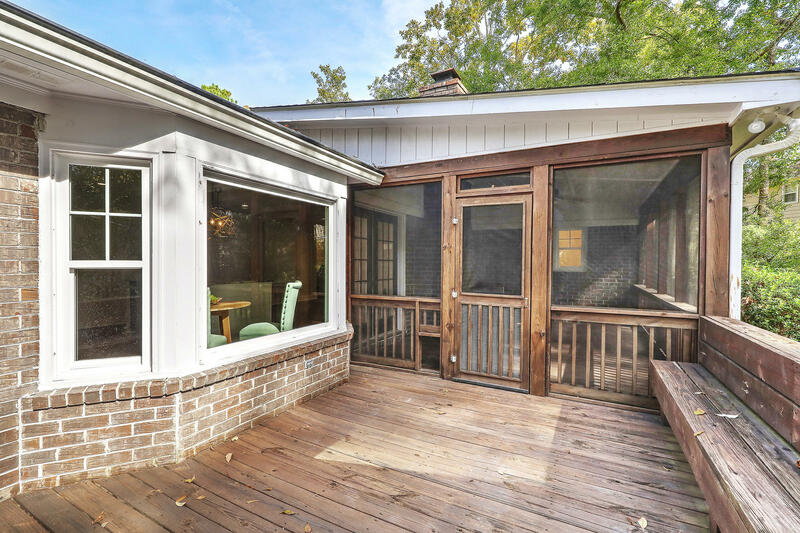 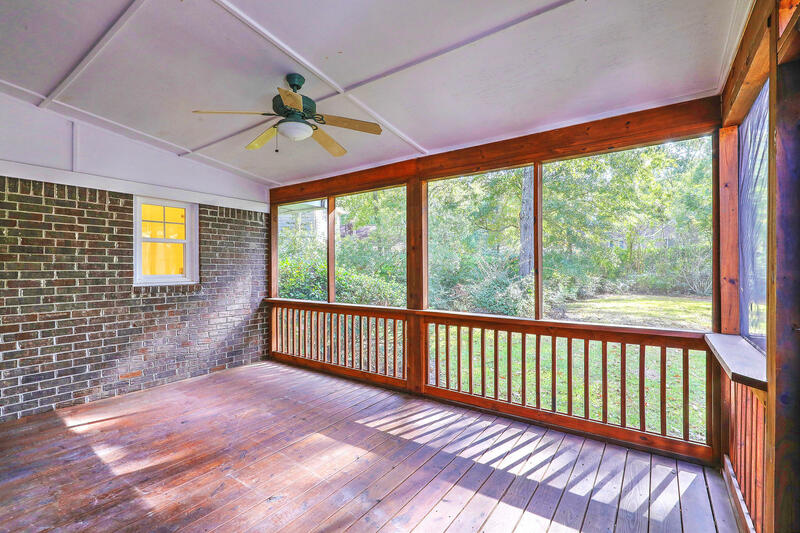 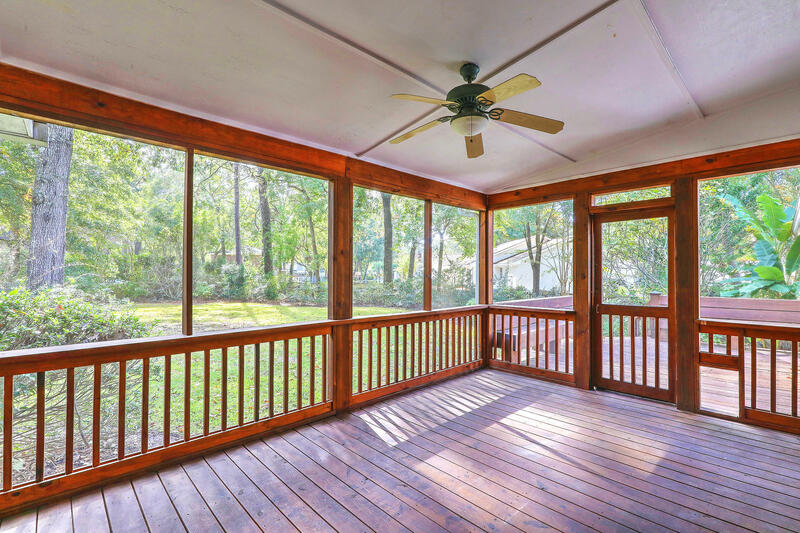 Double french doors lead to a spacious screened porch and large deck. 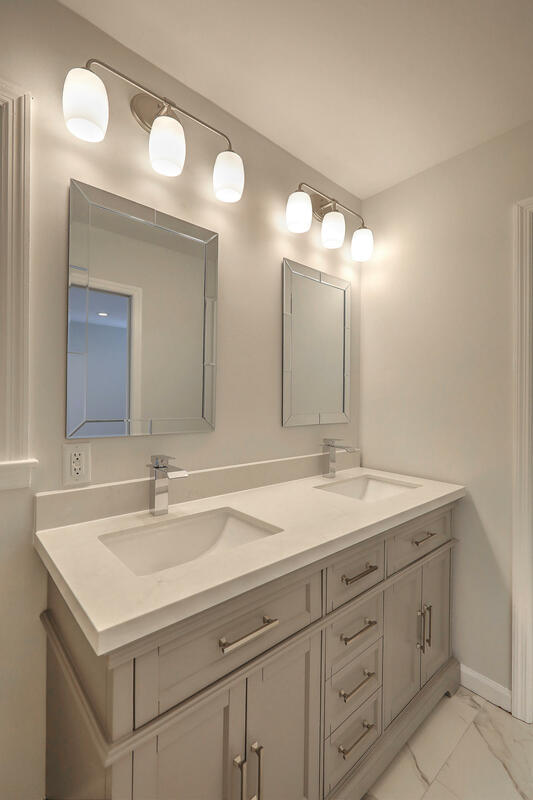 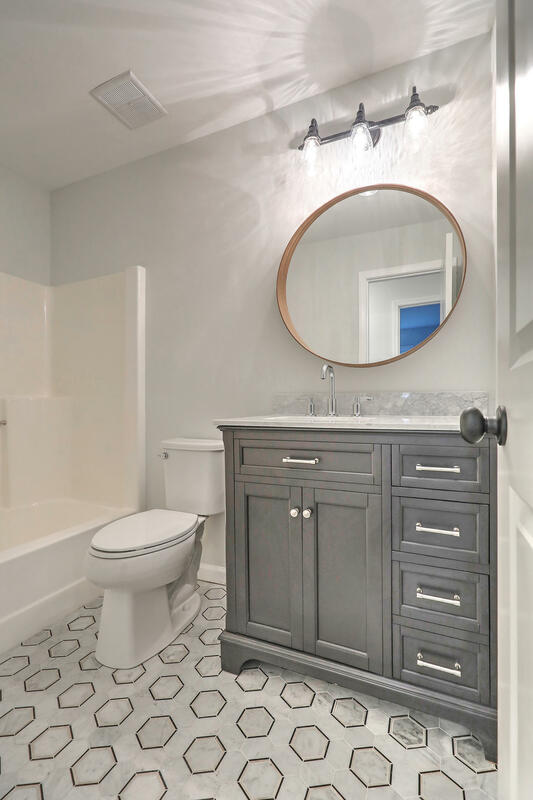 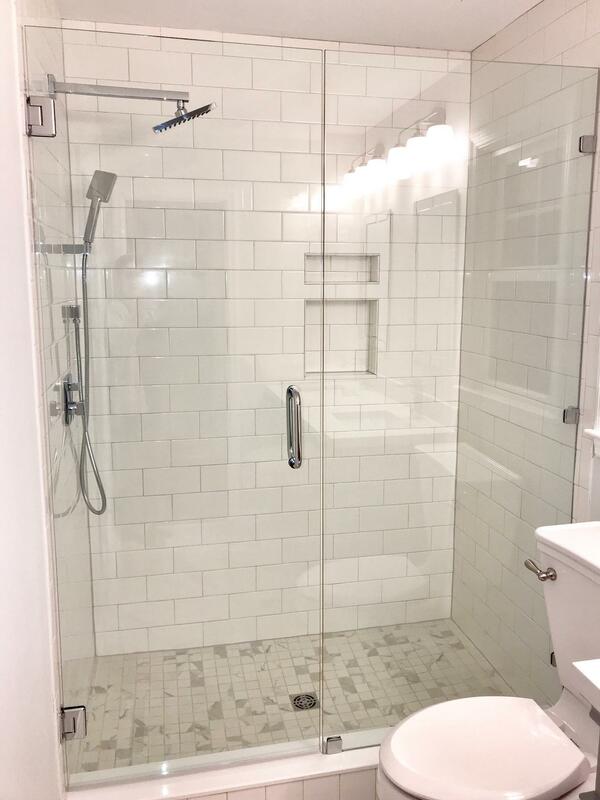 Main level master suite is tucked away and features a private bath with glass shower, double custom vanity and walk in closet. 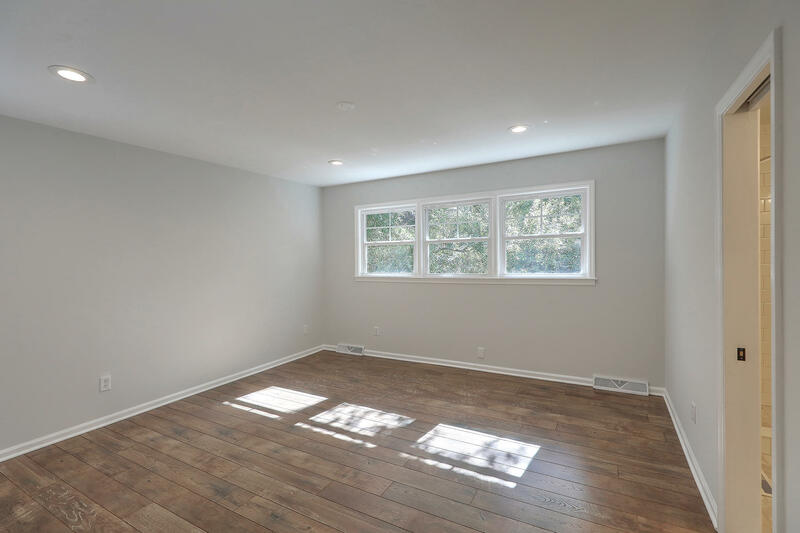 3 additional bedrooms flow through the home. 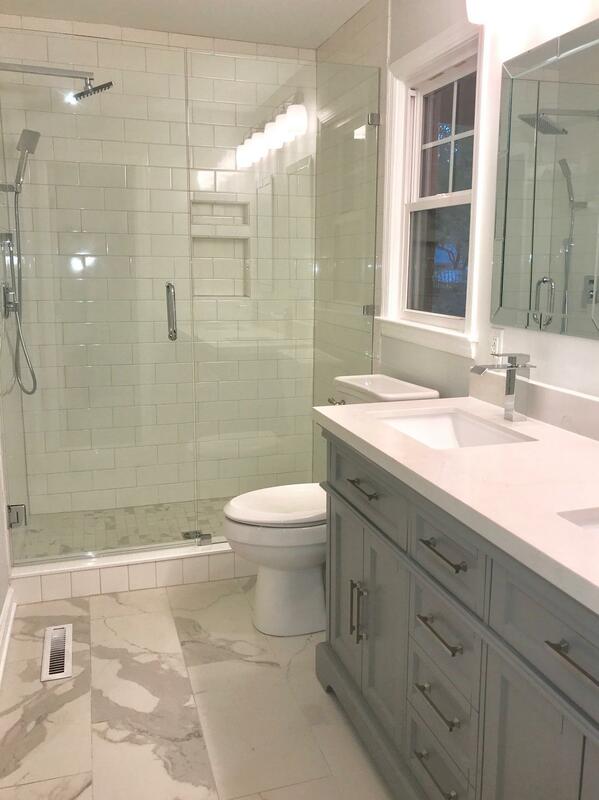 Hall bathroom feature custom marble tile, modern fixtures, and vanity. 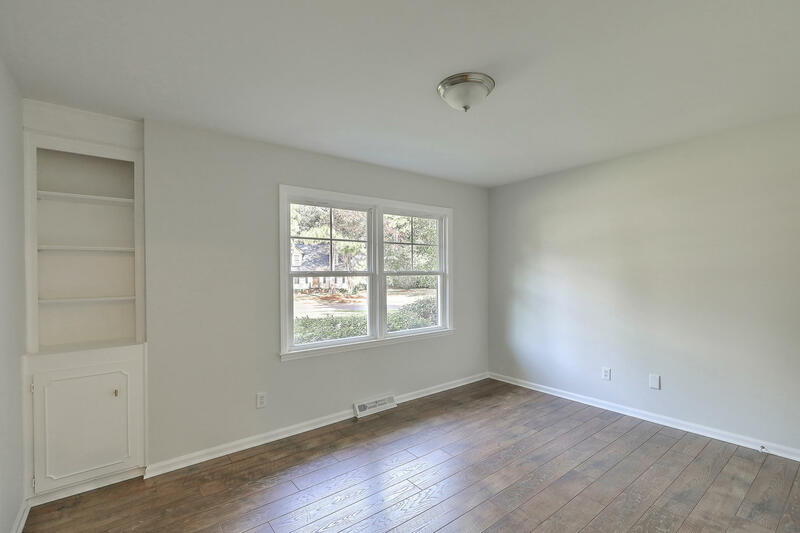 4th bedroom could also be used as an additional family room with built in desk, walk in closet, and tons of storage. 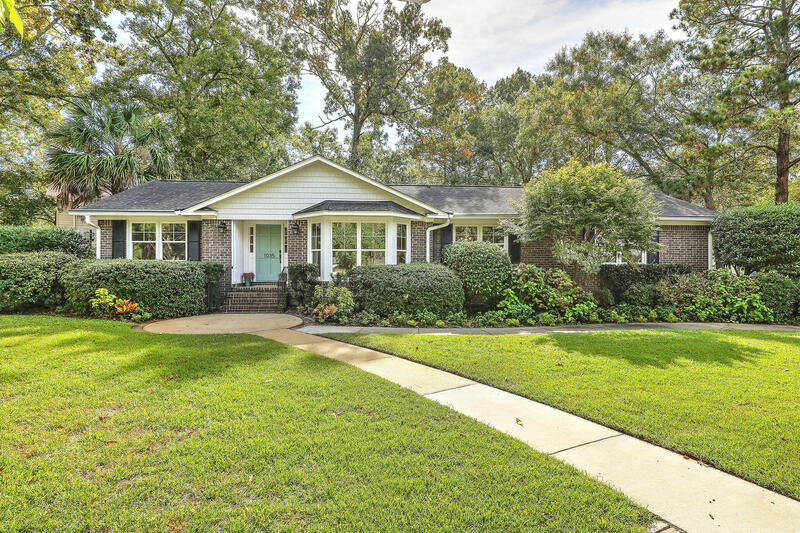 The home features central vacuum, irrigation, attached two car garage, leaf guard gutters, maintenance free brick with new vinyl shake accent over the front porch. 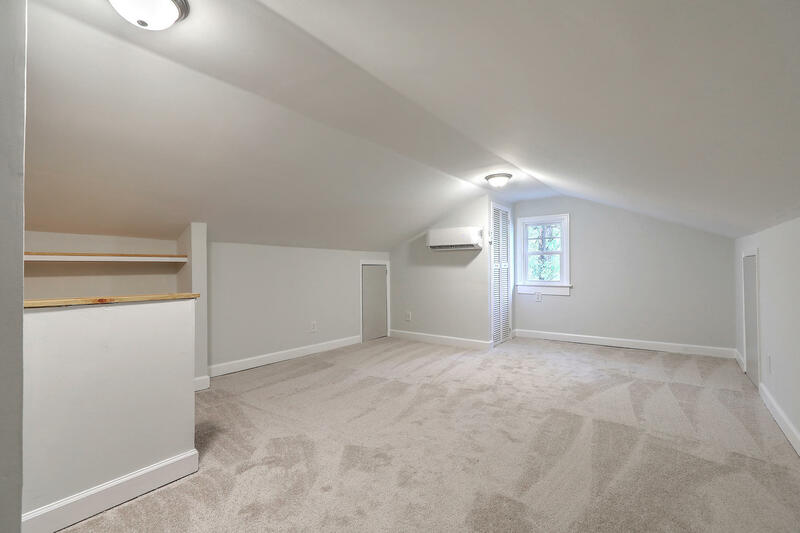 Fully encapsulated crawlspace with dehumidifier makes this a a worry-free home. 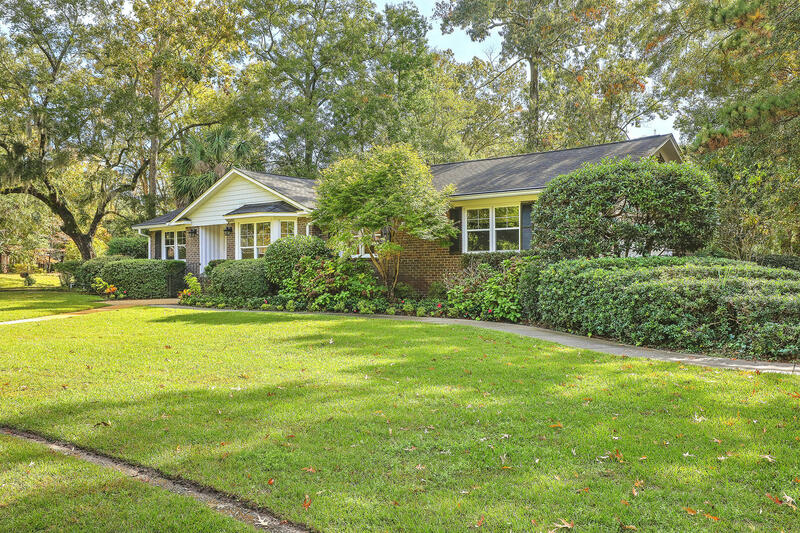 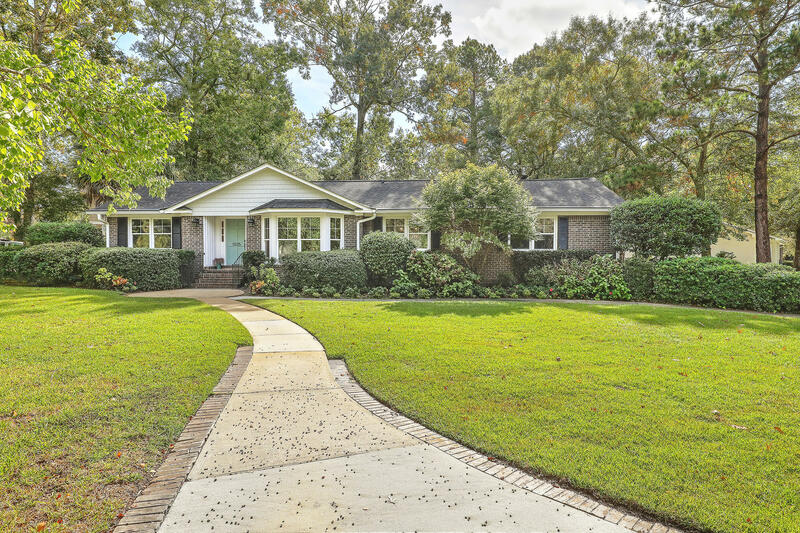 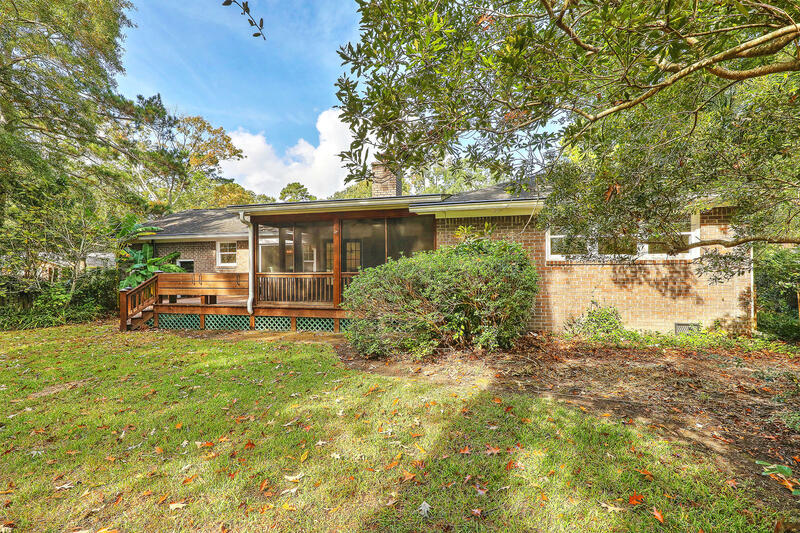 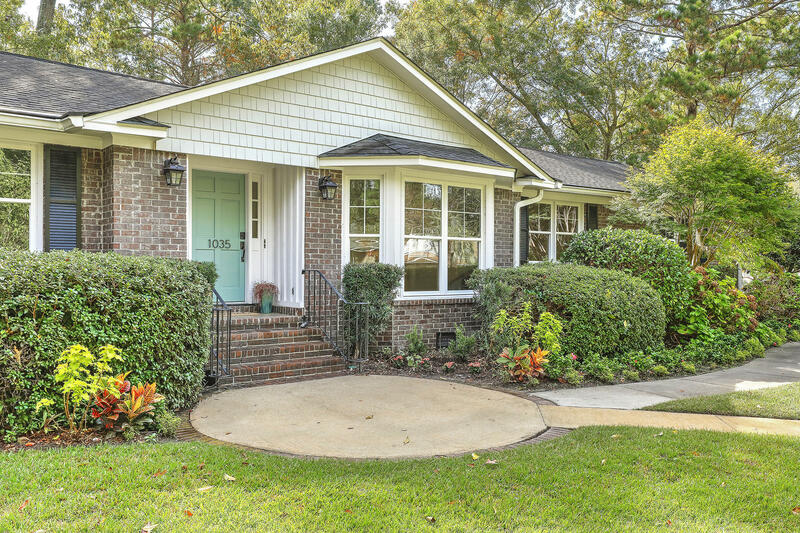 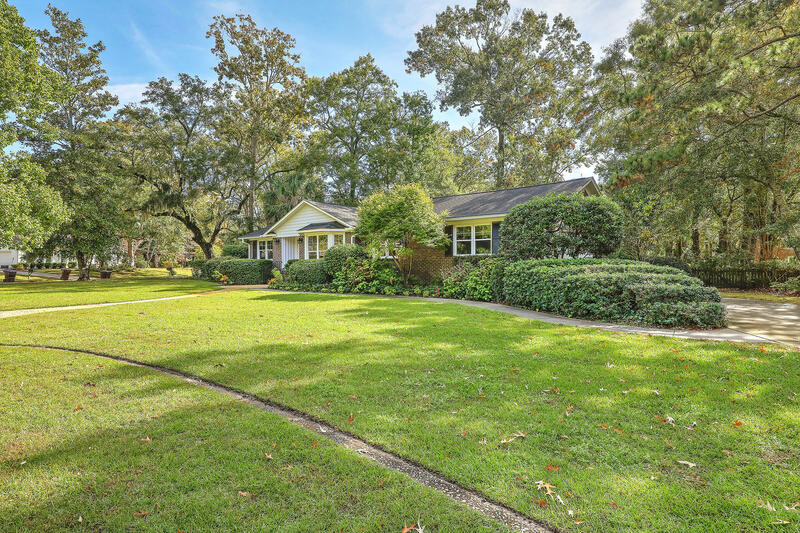 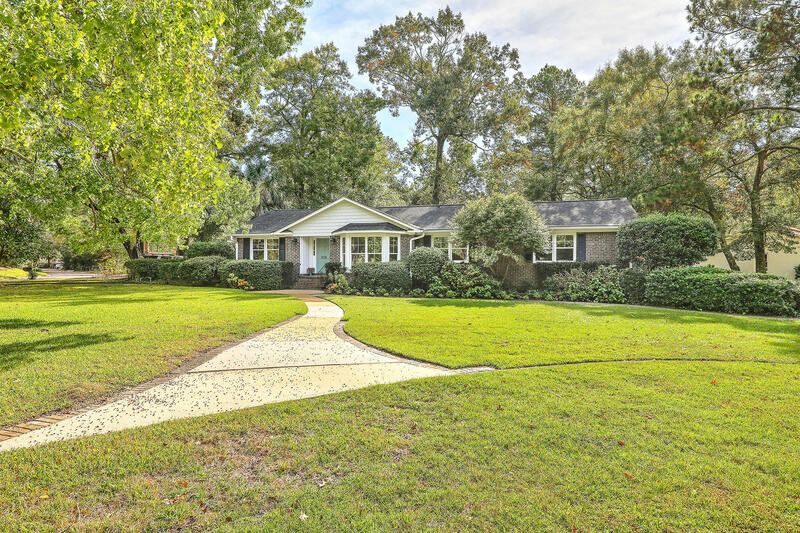 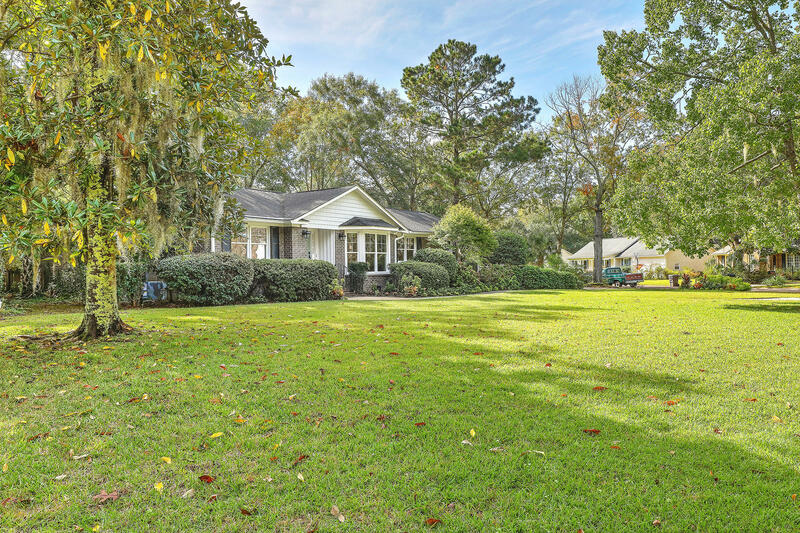 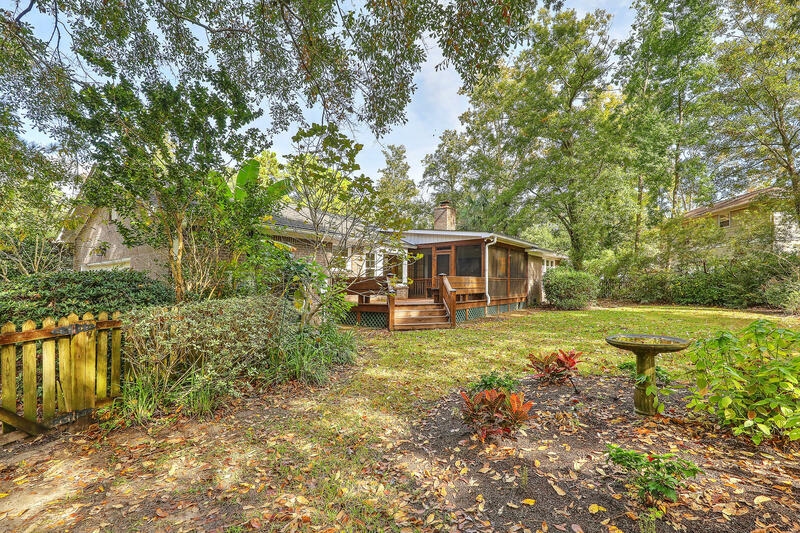 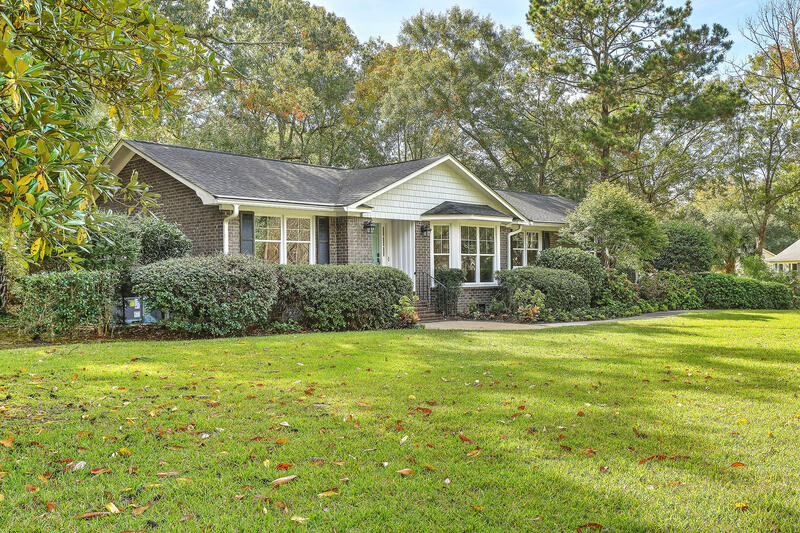 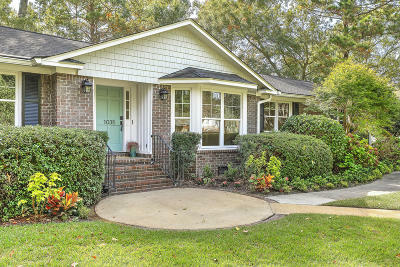 This charming home offers the quiet "Snee Farm" life that it has come to be known for. Golf, club, swim, and tennis memberships available in the newly renovated Clubhouse.